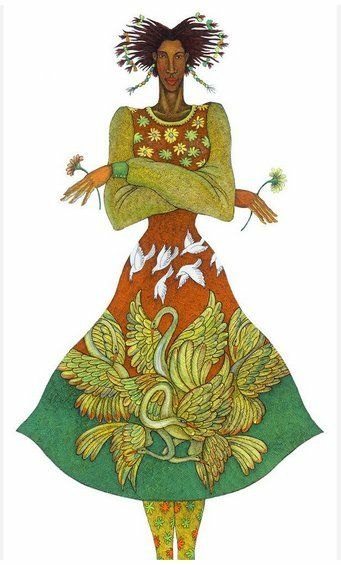 Charles Bibbs Hand Signed and Numbered Limited Edition:"Spring"
:About the Art This is a limited edition print by Charles Bibbs. Each print is hand-signed/numbered by the artist and includes a Certificate of Authenticity. No thank you, I just want the unframed Lithograph print.